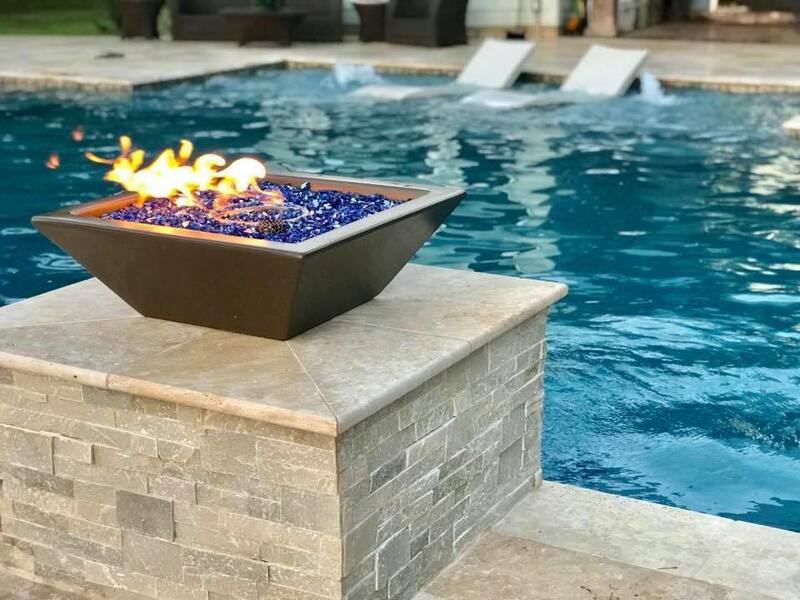 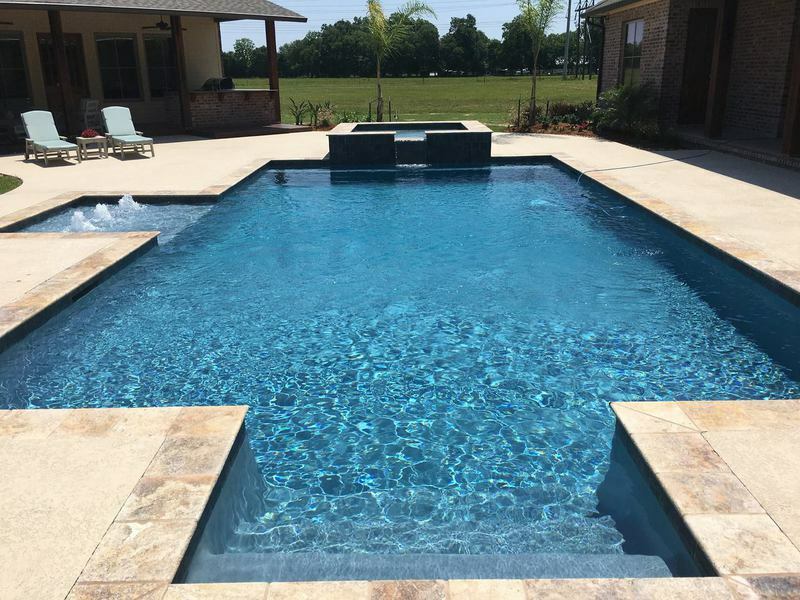 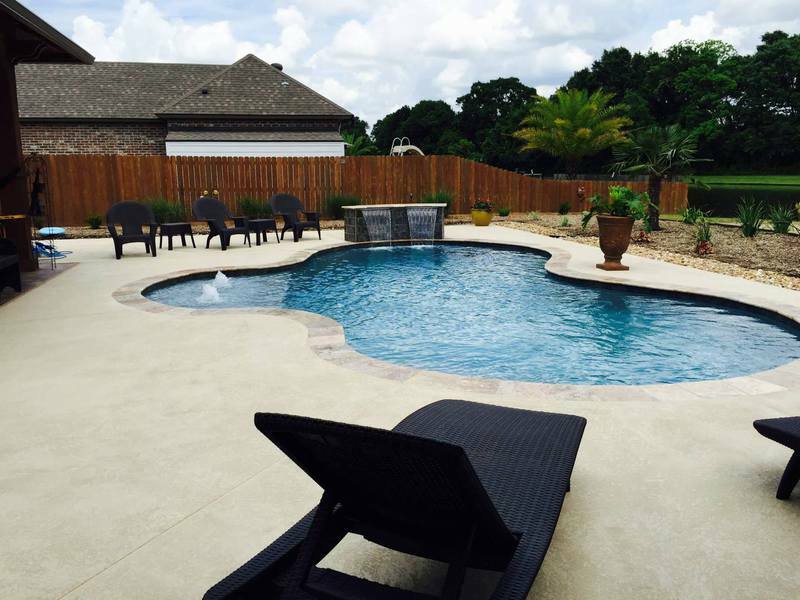 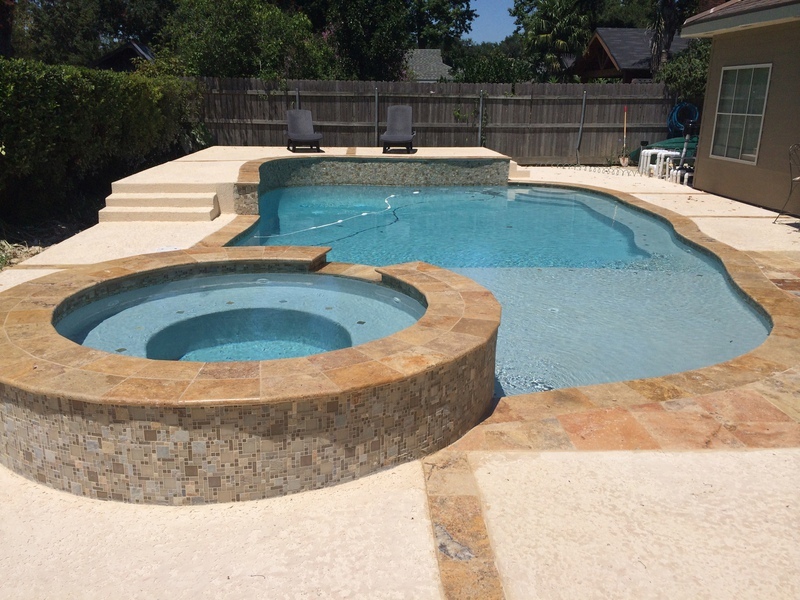 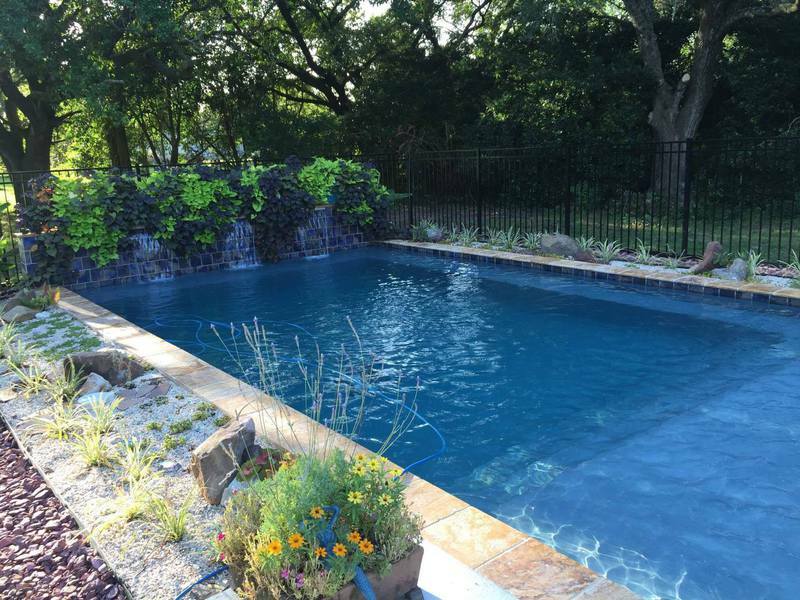 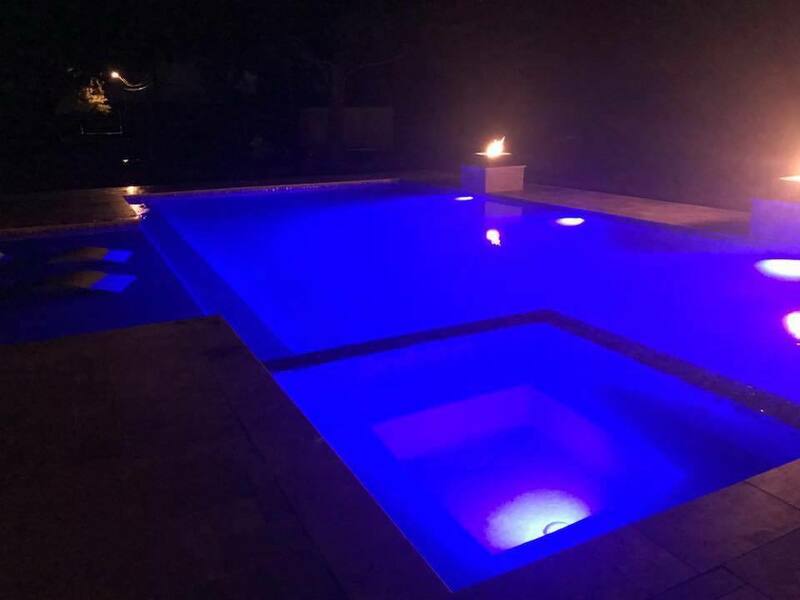 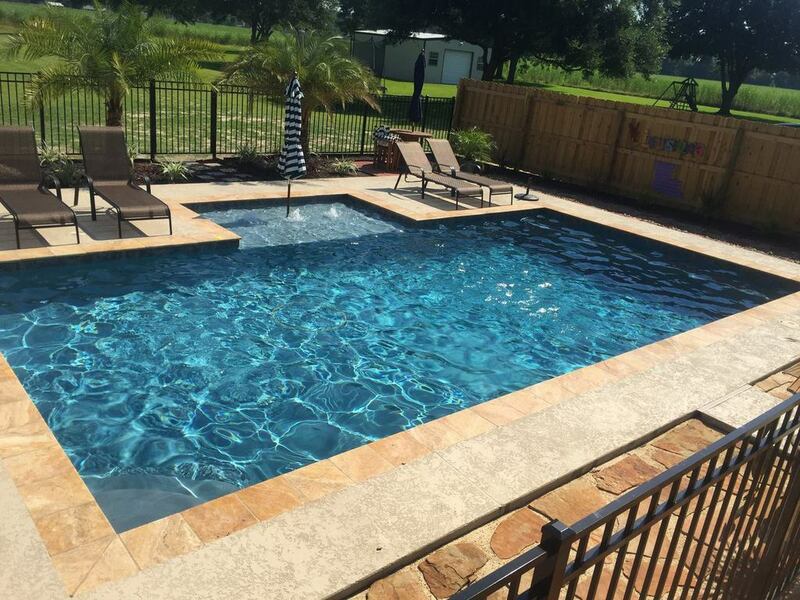 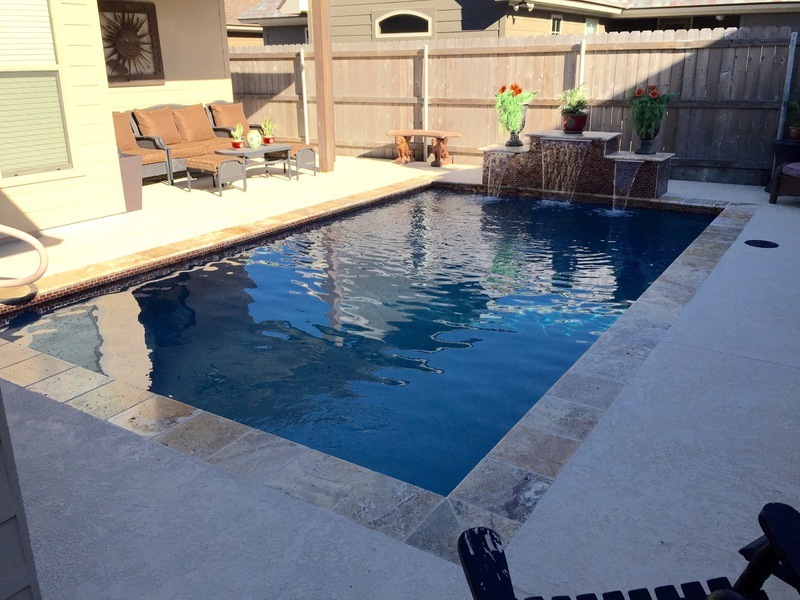 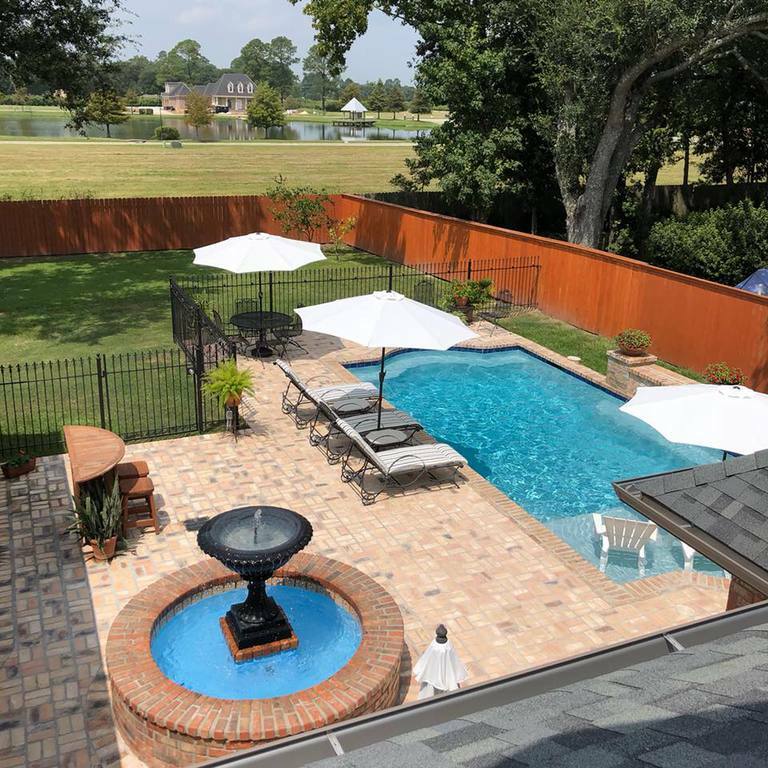 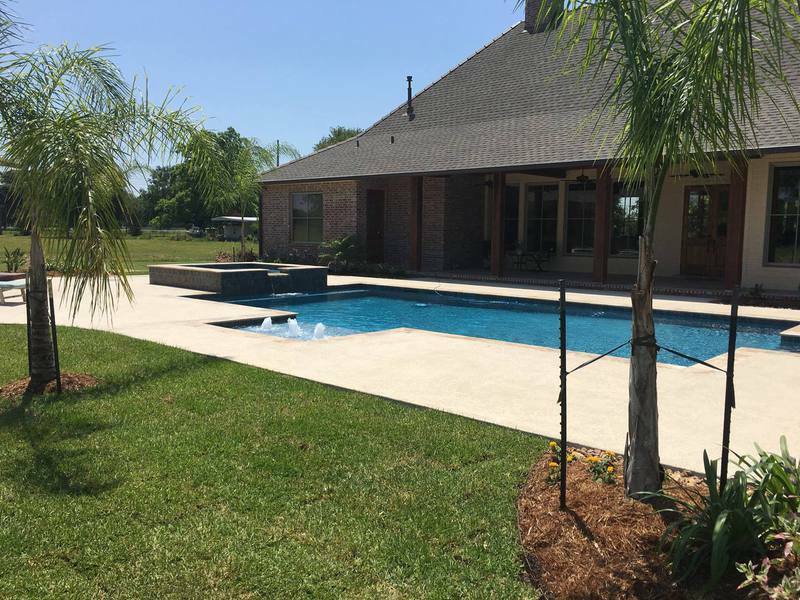 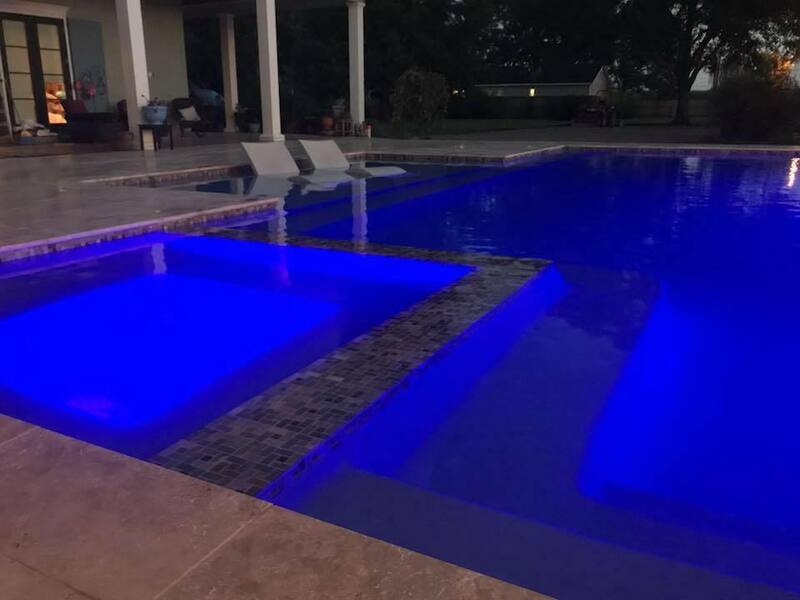 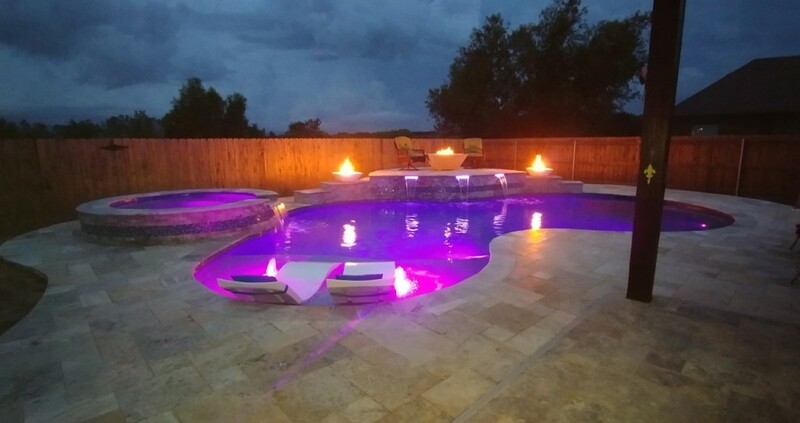 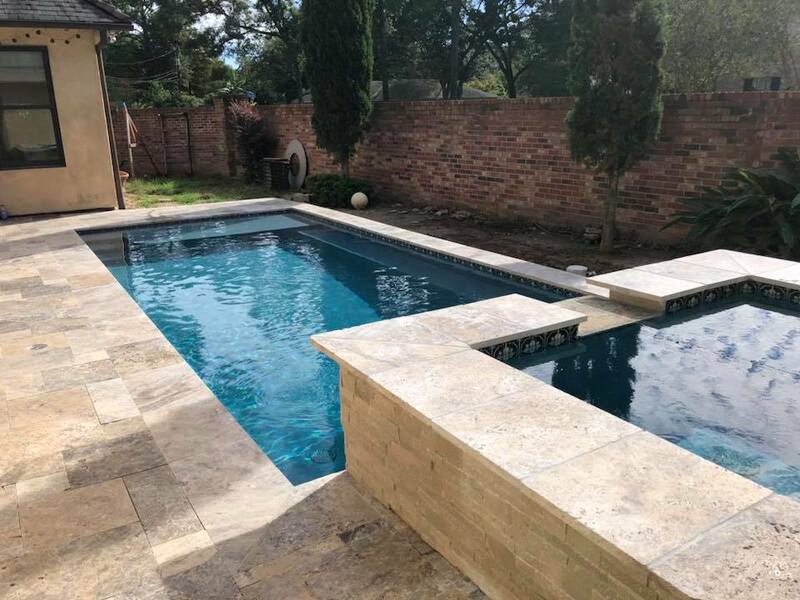 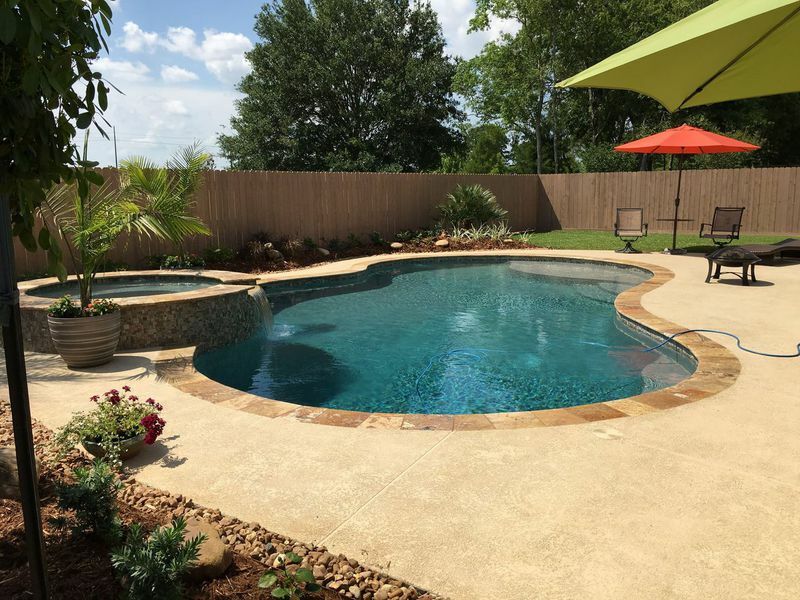 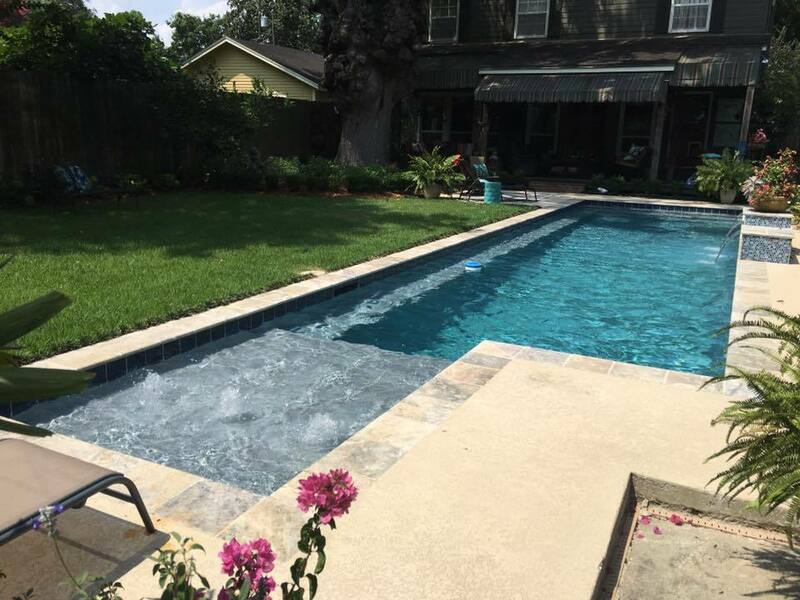 Custom gunite swimming pools are Paradise Pools and Patios specialty! 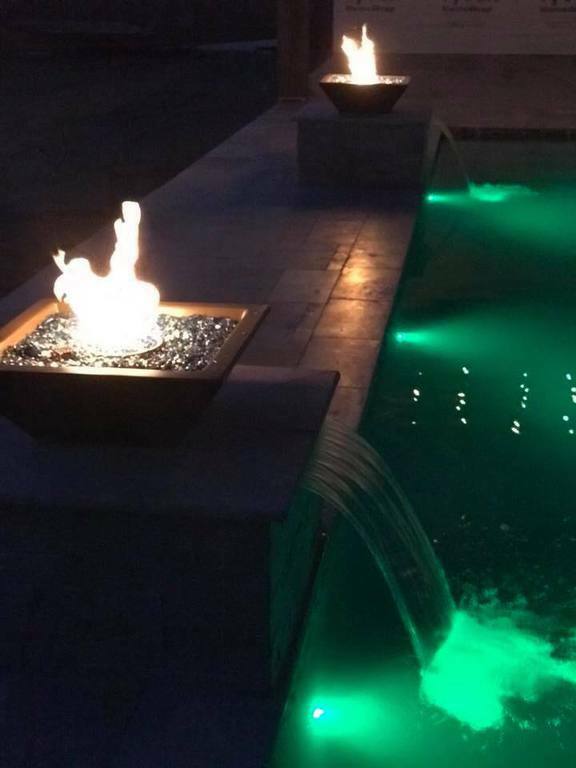 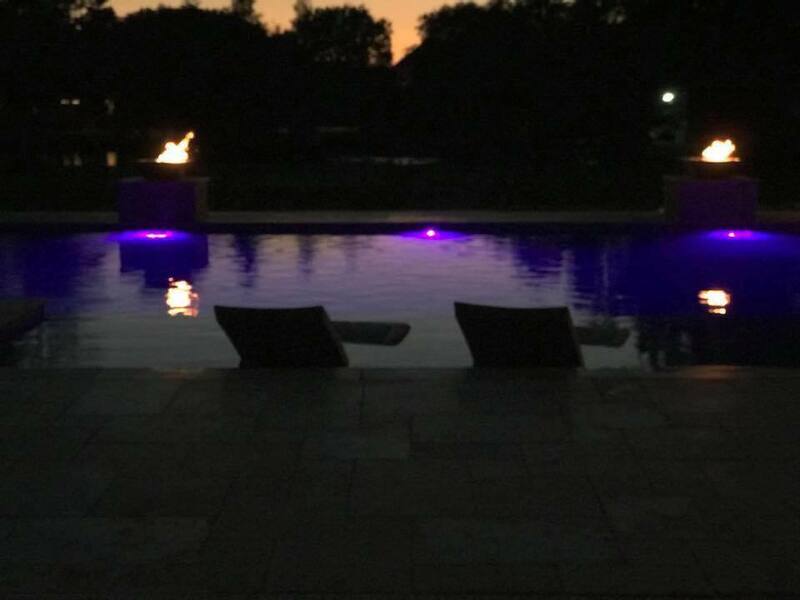 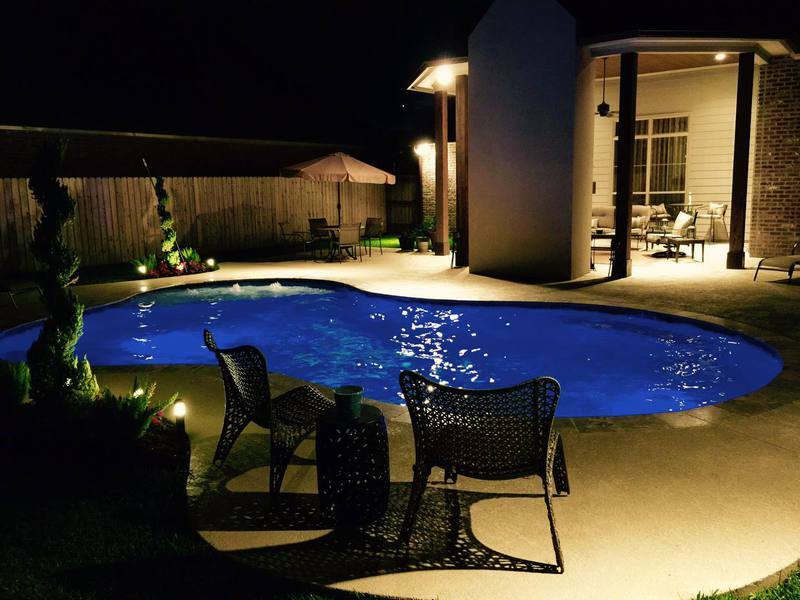 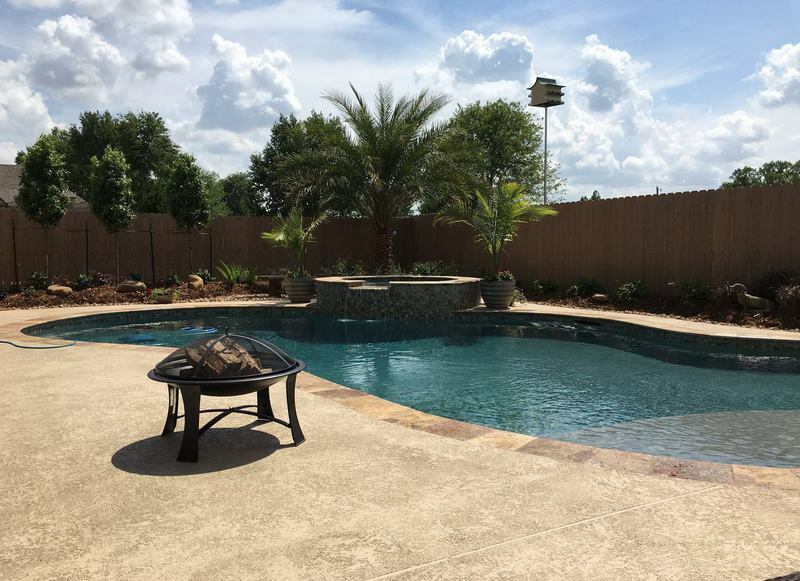 If you have an idea to transform your backyard into your own personal oasis, PPP can help make that dream a reality. 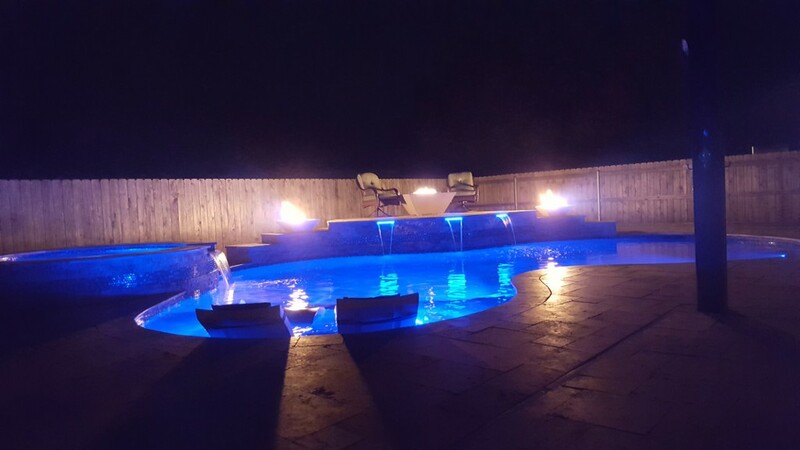 We've compiled some outstanding pictures to help your creative thought process. 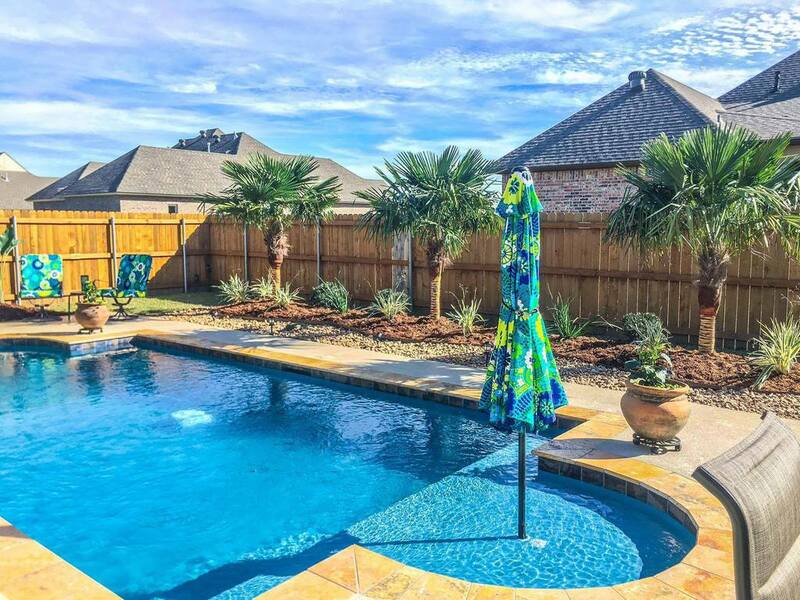 Imagine any of these in your new backyard!